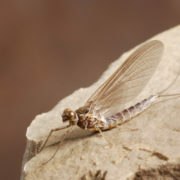 In Northern Michigan, the larger mayfly hatches are done around July fourth. 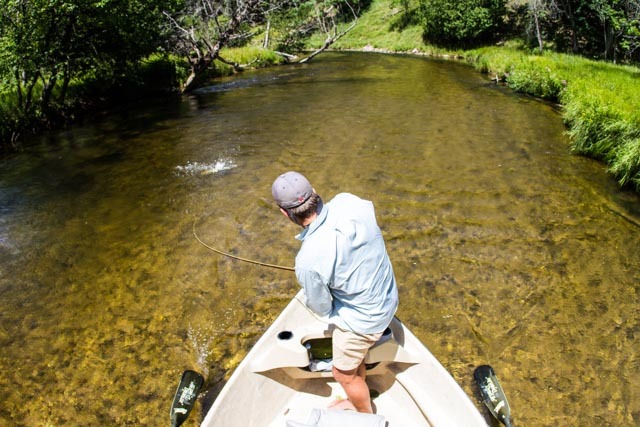 That begins one of our favorite pastimes, summer fly fishing in Northern Michigan. 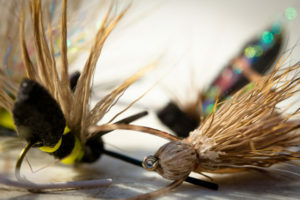 Many anglers put away their rods when the Hex hatch is over thinking that the best fly fishing of the year is behind us. Nothing could be further from the truth. 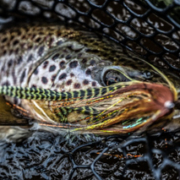 Summer fly fishing in Northern Michigan can produce many surprises! 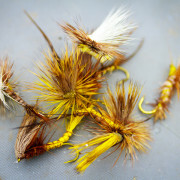 Summer fly fishing in Michigan can be broken down into three categories, terrestrials, mousing, and warm water species. These three pursuits are all very different, consequently they attract anglers with different desires and skill levels. First of all, let’s talk terrestrial fishing, hoppers, beetles and ants! 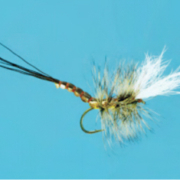 Because we fish primarily foam imitations of these insects it is some of the most aggressive dry fly fishing we do. Forget the classic dead drift! We animate these flies, make them move. We twitch, bump, pop and strip these critters to attract attention to their presence. 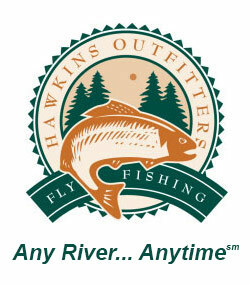 Due to the proximity to Traverse City we fish the Upper Manistee River mostly in and around the flies only water. 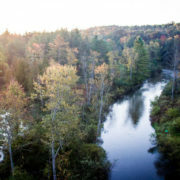 In addition, we will fish the Pine River, the Lower Manistee and the Boardman Rivers with terrestrials also. Terrestrial fishing is well suited to the beginning angler. You should have plenty of bites as the trout are hungry this time of year. For those anglers with some experience summer fly fishing in Northern Michigan is one of the best times and places to catch trophy browns after dark on mouse flies. 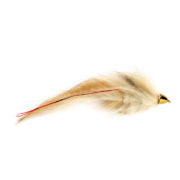 Commonly known as mousing, this is one of the most exciting ways to catch twenty inch plus fish. While all of the Hawkins Outfitters Guides are excellent, Ed McCoy and Russ Maddin may be the best mouse guides in the state. Fishing with mice in the dark is a bit different than casting dry flies in the sunlight! First of all, you can’t see. The darker the better! The guide will tell you how long of a cast and in what direction to present. 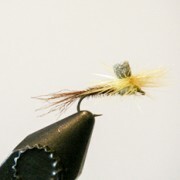 After you hit the water you make long steady pulls to mimic a mouse swimming across stream. You will hear a loud crash as the fish swings on the fly but you can’t set until you feel the fish on! This isn’t for the faint of heart. Nothing in summer fly fishing in Michigan is more exciting or produces more large fish. Warm water fishing is a staple of summer fly fishing in Michigan. We have good numbers of pan fish, smallmouth bass, largemouth bass and pike available to fly anglers of all skill levels. These fish are available to our clients in both lakes and rivers all over northern Michigan. We fish both poppers on the surface and subsurface flies on both floating and sinking lines. We have many different venues allowing a great deal of flexibility regarding angler skill. Consequently, we take anglers of all ages including children summer fly fishing in northern Michigan for warm water species. 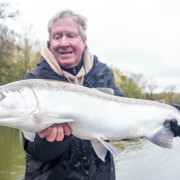 Another Hawkins Outfitters guide, Jon Ray, is an excellent warm water guide.He has created patterns and fishing techniques that are cutting edge and produce excellent results. JR is so committed to smallmouth bass he and fellow guide, Kevin Feenstra produced a video detailing some of these new methods and flies. 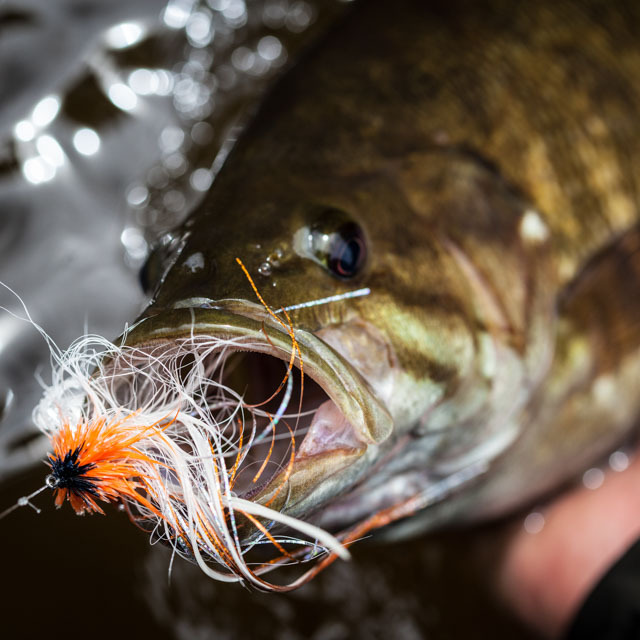 Learn more about fly fishing for Smallmouth Bass, by purchasing “Big Appetite, Smallmouth“.